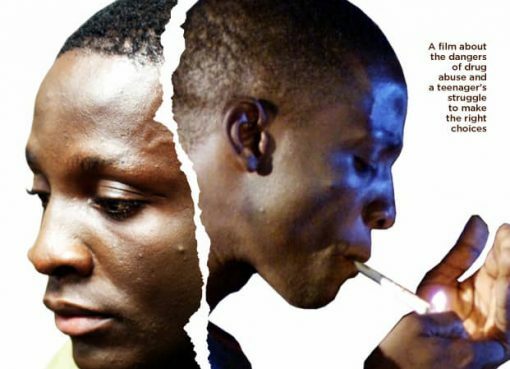 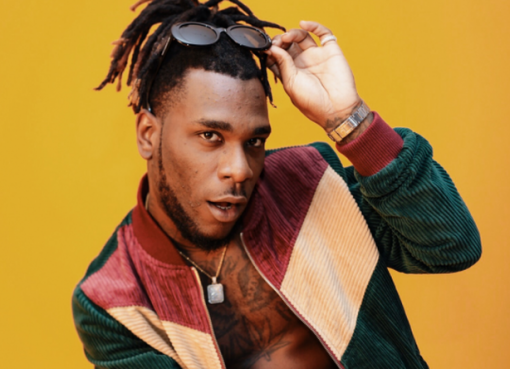 Nigeria music star, Burna Boy, real name Damini Ogulu has dropped the visuals for ‘Thuggin’ and ‘Darko’, two tracks off his collaborative EP with DJDS, a two-man American music group. 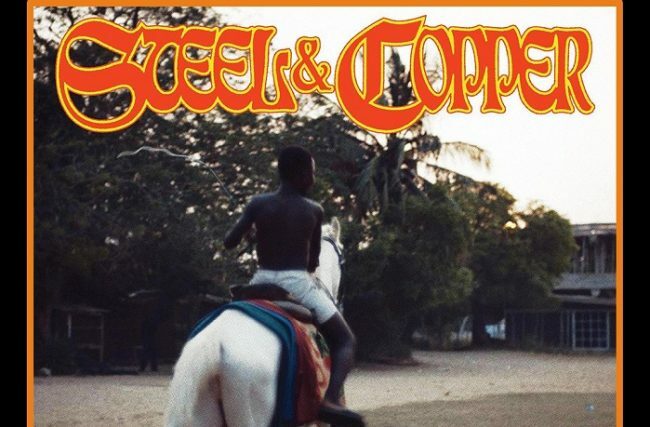 The music video is a combo of the third and fourth track off their 2019 EP, ‘Steel and Copper‘, which was released on March 22, 2019. 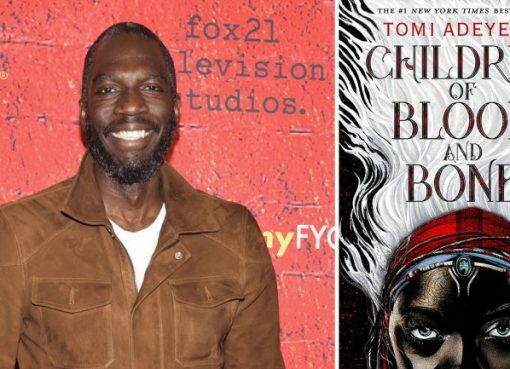 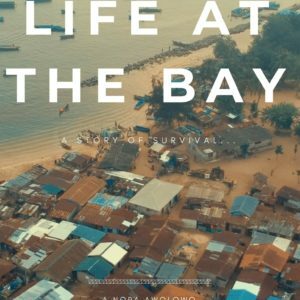 It is no longer news that America-based Nigerian writer Tomi Adeyemi‘s bestselling fantasy novel, "Children of Blood and Bone" has been slated to be adopted into a movie by Fox Production company.